Product prices and availability are accurate as of 2019-04-14 12:08:00 BST and are subject to change. Any price and availability information displayed on http://www.amazon.co.uk/ at the time of purchase will apply to the purchase of this product. 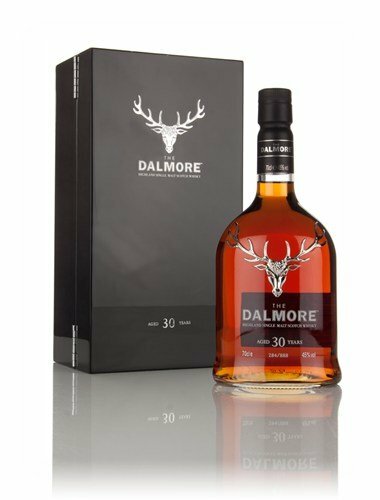 "70cl / 45.0% - This limited release of The Dalmore was matured in hand-sourced 30 year old Matusalem Oloroso and Amoroso Oloroso Sherry butts from Gonzalez Byass. 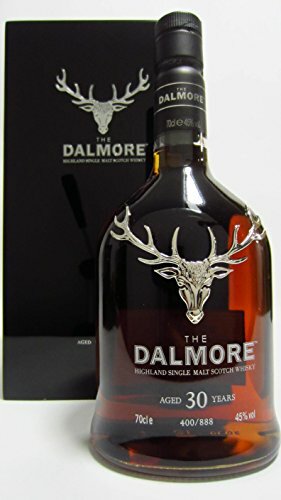 Just 888 bottles are available worldwide, with their individual number engraved on the bottle."